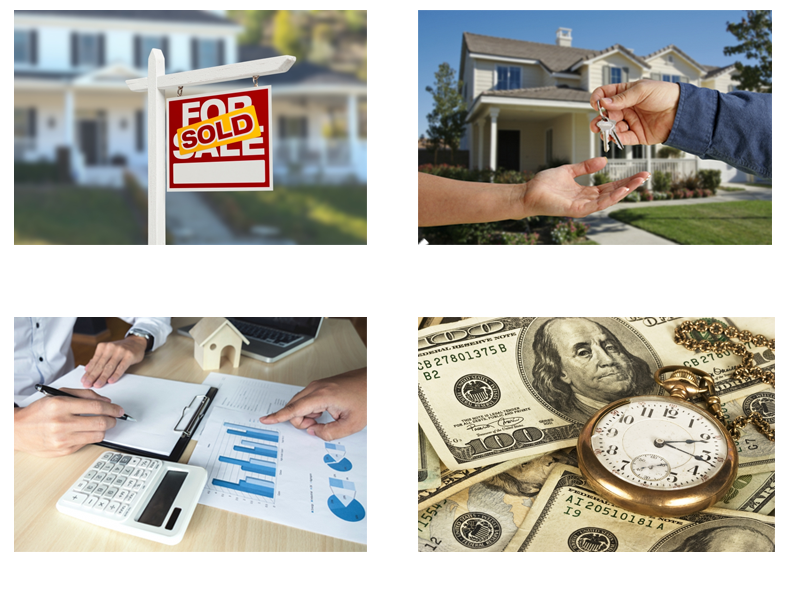 Why is Homes & Loans different than other real estate and mortgage companies? Homes & Loans is a true FULL Service Real Estate & Mortgage Brokerage...aka “A One Stop Shop”. We handle both your Real Estate & Mortgage Loan needs under one roof. What this provides for you is REAL savings that other Realtors & Lenders can only dream of providing. By combining both of these services under one roof, we’re able to pass BIG savings to you when selling and purchasing your new home. Find out how you can save thousands by using Homes & Loans for both your Real Estate & Mortgage Loan Services when selling and buying your next home. • Step 1 - Let's Meet & Set Up A Plan to Sell Your Home For Top Dollar. • Step 2 - Get Your Loan Approved For Your Next Home Purchase! • Step 3 - We Find You A Home You Love! • Step 4 - We process your loan to closing & pass the savings to you. • Step 5 - Congratulations on your new home purchase…let’s get you moved! *By using Homes & Loans for your sale and purchase, your loan costs and interest rate can be drastically reduced! *Our Selling & Buying Program can provide you a mortgage loan with options for a ZERO COST loan along with NO POINTS charged by Homes & Loans. Call & schedule a time to speak and get more information.